Looking to discover a jewellery maker UK based and special? Look no further! Find the very best handmade contemporary jewellery makers in our hand-picked directory. 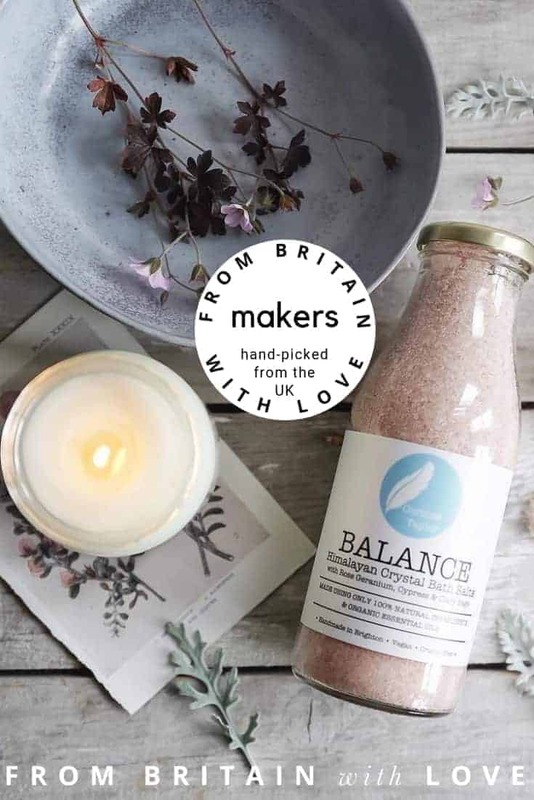 We are passionate about finding the most exciting makers around the British Isles so you can source something truly special. We are not interested in bringing you everything British-made, just those makers we genuinely love. When it comes to jewellery, there is so much out there, we believe it’s important to keep things simple. We look for a jewellery maker creating contemporary, wearable, designs with care and attention to detail. Find simple silver and gold designs, sparkling gemstone jewellery and quirky designs re-purposing found elements of midcentury pottery. Whatever your style, you’re sure to find something special in our beautiful directory.